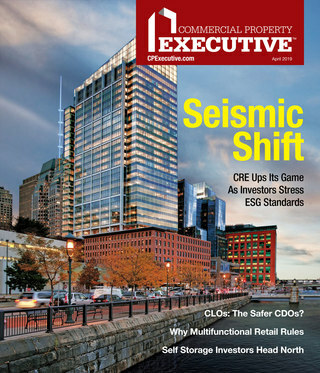 Commercial building is on track to increase 15 percent in 2015, and multi-family housing to grow 9 percent in dollar value and 7 percent in units, says a recently released report by Dodge Data & Analytics. According to the National Association of Home Builders, the economy is back on track, and economic growth will accelerate further into next year. 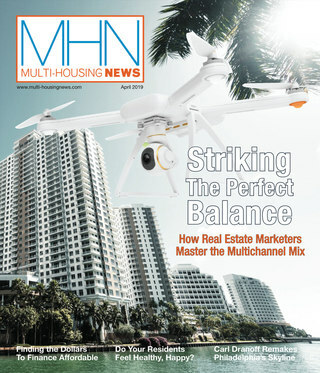 Will that mean the multi-family market will strengthen further? CPE has a new poll! We want to know what type of real estate investor you predict your company will be in 2019.